India’s largest car-maker Maruti Suzuki has topped the JD Power 2014 CSI – (India Customer Service Index) for the 15th consecutive year, improving Maruti Suzuki Service quality year by year over the decade. 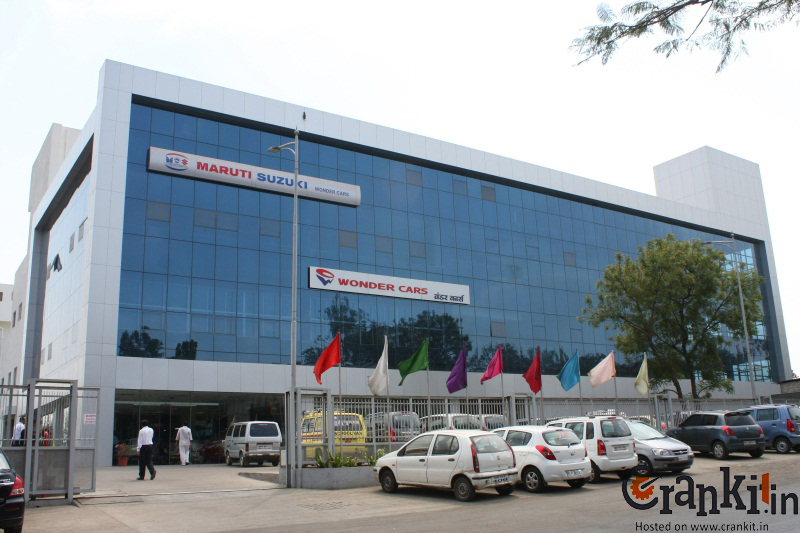 We decided to discover the reason behind this success by actually visiting a Maruti Suzuki Service center & dealership itself – this time the Wonder Cars; located at MIDC in the twin-cities of Pimpri-Chinchwad near Pune. Usually, many workshops / service facilities that you might have visited exhibit a sorry state of affairs. You will find old cars, accident vehicles, torn cartons of boxes and discarded parts etc. lying around. The floor usually displays spilled / leaked oils from the vehicles; which confirm the location or existence of the workshop. But, enter Wonder Cars and shockingly NONE of these signs came to our sight because there were NONE. Instead, we put our feet on a ‘CLEAN’ Epoxy /PU surface. It had NO stains of oil, grease or anything else. This workshop is constructed on a huge 2,50,000 sq.ft. with 4 levels of covered working space. When you get into this Maruti Suzuki dealership workshop thru’ it’s neat and clean entrance, you start wondering straight away; if it’s actually a workshop or a show-room. There is a specific area near the main-gate for parking the vehicles which the customers bring in for service. It can easily hold about 25 cars besides many more parking spaces available inside the premises. After parking the car, you head towards the customer reception area thru’ an automatic full-glass door. It will not be an exaggeration to say that the customer reception / waiting area is NO LESS THAN an airport lobby with mirror-finish floor only to be envied of, which can easily seat about 30 people. At the waiting area, there is a sign-board which displays that “You will be attended to within FIVE minutes” - a benchmark set by Wonder Cars for its customer service. This is not impossible with staff of about 30 Service Advisers and about 98 technical staff at Wonder Cars, waiting to serve you from 8:00 am. Wonder Cars serve all the customers a complementary Tea or Coffee with light snacks be it owners or drivers alike before a dedicated Service Adviser attends to them. Apart from an enviable lobby, there are 3 more equally luxurious & fully air-conditioned lounges with an internet connection & television sets. It includes the one dedicated for the families with children and lady customers where they can feel at home. These lounges are swanky. They will only remind you of the infrastructure you might have seen at a 4-Star hotel or an IT company. Besides this, Wonder Cars also provide a frequent shuttle service for those who do not wish to wait at the workshop. 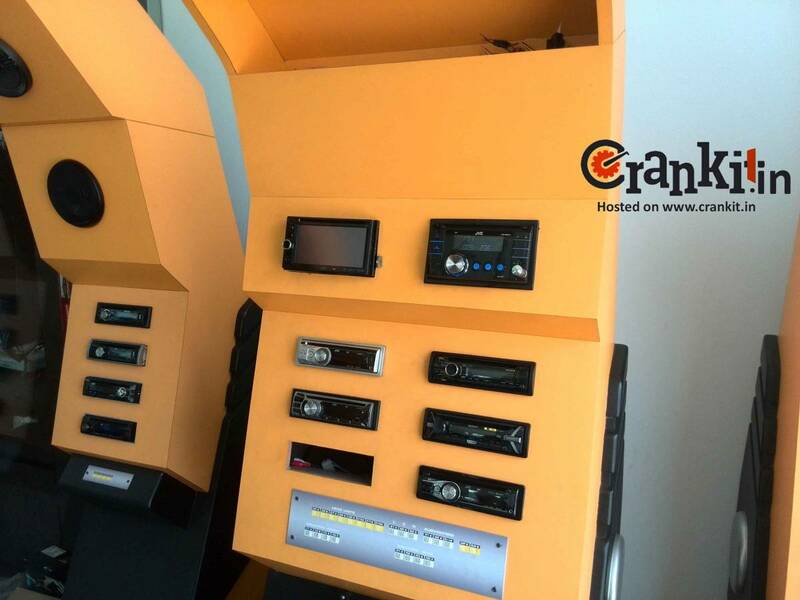 There is also an accessory shop attached to the customer waiting area which stores various accessories including seat covers, speakers, music systems, reverse camera etc. The workshop is open on weekends and consists of dedicated and clearly marked work spaces of 56 work-bays on ground floor + 56 Body-shop bays on 1st floor, which can service about 200 cars every day. 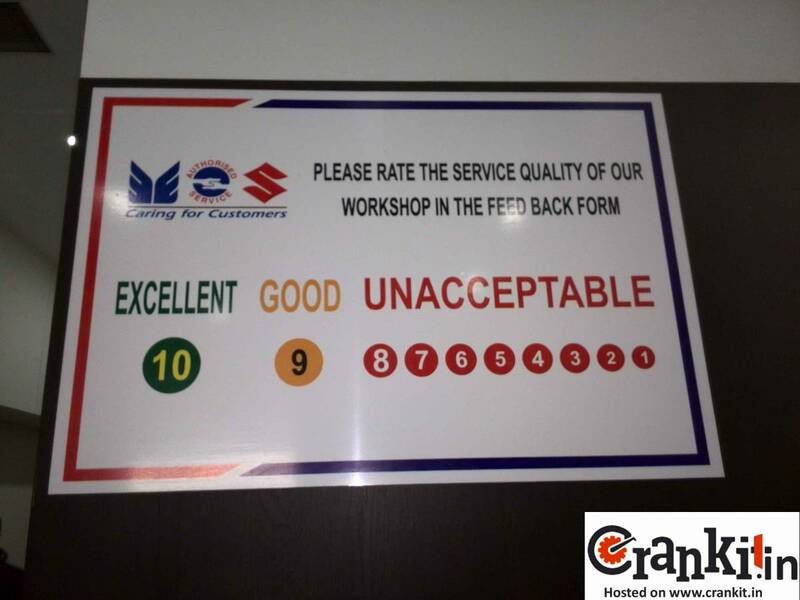 The workshop is fully ‘5S’ compliant. Every work-bay has its mechanic's name on it. This makes him feel the owner of his work-bay. 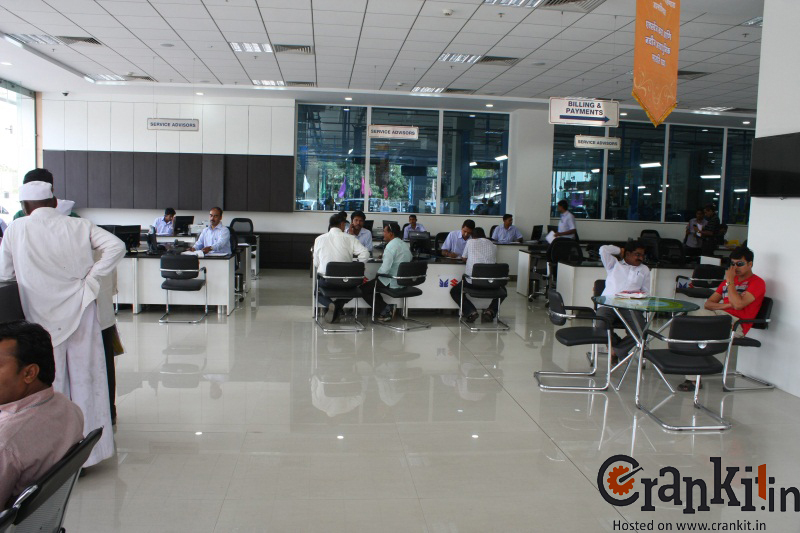 All the dealership department computers connect to each other and also to Maruti Suzuki. When the work-order is opened, the data is shared with the Spare parts store, accounts / billing and also with Maruti Suzuki Service, where the company monitors the vehicles on a day-to-day basis. If a car waits for longer than a day in the workshop, Maruti esquires about the delay and its reasons. 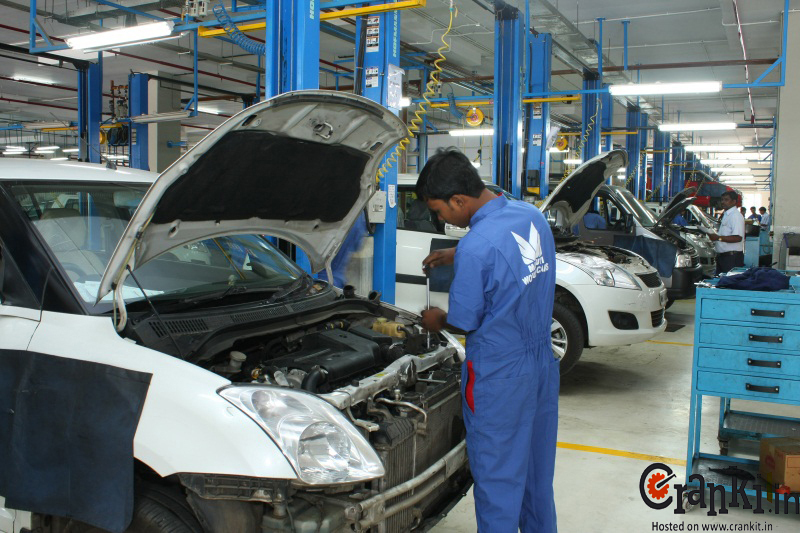 If the car is waiting for the want of the parts, the dealer raises special order and the required part is couriered by air from Maruti Suzuki to reach the dealer within 24 hours – a bench-mark set by Maruti Suzuki Service Department. When a technical problem remains unresolved; the dealer reports it to the Maruti Suzuki trained ‘Regional Engineer’ which is available the dealership all the time. If the Regional Engineer solves the problem, then he/she reports it back to Maruti Suzuki Service department. Maruti then adds the solution to the national database; thereby making it easier for the dealers to detect / solve problems. Dedicated Technical Engineers at regional, state & national levels are available at the major cities in the country to solve technical problems. He further explained the initiatives taken by Wonder Cars such as - repairing rather than replacing parts so far as possible, extracting best fuel efficiency from vehicles and rendering the technical support to customers to enhance the longevity of vehicle systems like engines, tyres & battery; by way of customer education program. Wonder Cars also takes its training policy very seriously. The workshop has an exclusive training centre to conduct in-house training for their staff. The training centre consists of a training room with seating capacity of 30 which consists of various training aids such as an overhead projector, technical charts & diagrams etc. and a practical room in which various parts & aggregates such as engines, gearboxes etc. are kept for the trainees to get hands-on experience. 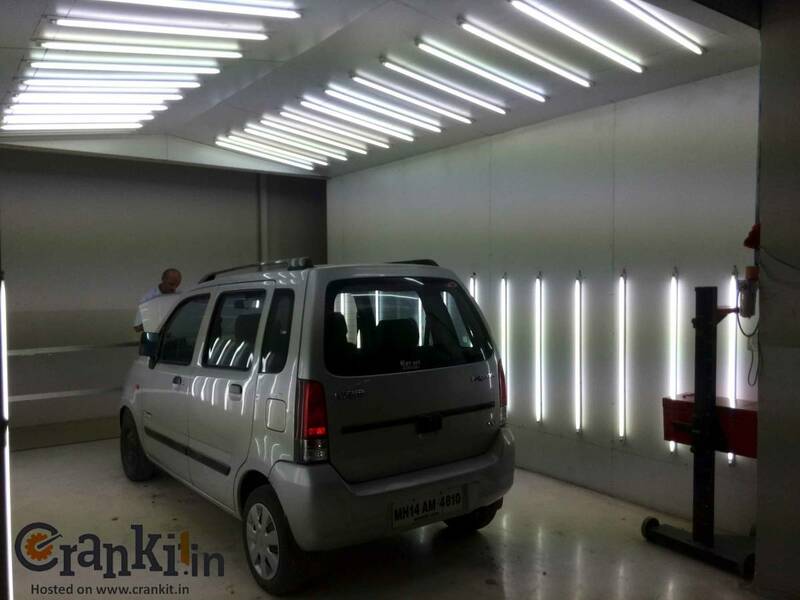 The amenities at Wonder Cars are quite first-rate and that even Maruti Suzuki itself uses this facility when needed. Wonder Cars has also has a dedicated ‘Customer Contact Centre' with customer-friendly staff of 25, which regularly receives the customer feedback on service delivery and quality. With all these one-of-its-kind facilities, it’s no wonder that Maruti Suzuki adjudged Wonder Cars as ‘Platinum Dealer’ for 5th time in a row. It also awarded the ‘Best infrastructure and Service Facility Across India’ to Wonder Cars. With the bar raised so high, we have no reason to wonder why Wonder Cars excelles in customer satisfaction and Maruti Suzuki retains its No.1 position in India’s automotive market. Because at the end.. Only Service Matters...!!! Home » Articles » The Secret Unveiled: Why Maruti Suzuki Is No.1 in CSI?